The Mother City is home to many world-renowned attractions that inspire social media envy and send stampedes rushing in to snap the perfect picture for their profile page. If you didn’t already know, here are a few places in Cape Town ideal for your Instagram photoshoots. You can’t visit Cape Town without getting a photo of our most treasured landmark. Whether it’s a shot of the view from her summit or her iconic outline, you can’t go wrong with Table Mountain. 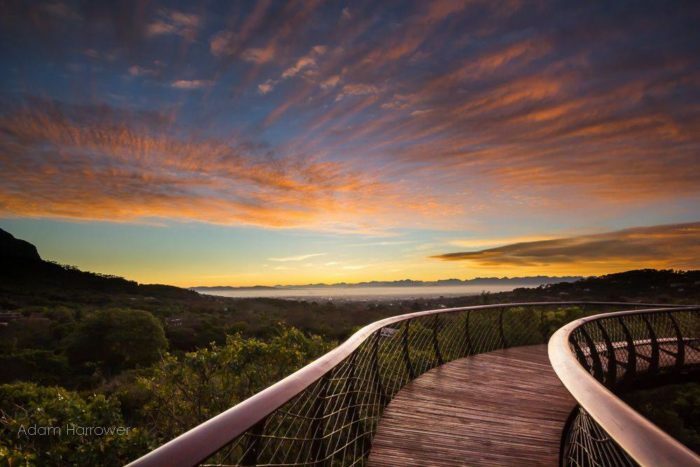 One of our city’s most visited tourist spots is the Kirstenbosch National Botanical Gardens. You can’t visit this green haven of nature without taking a wander up to the Boomslang bridge, from which you can see the gardens below stretching out to meet Table Mountain’s foothills. Located at the Western Cape’s most popular shopping destination, the Waterfront, the Cape Wheel is the backdrop to many a photograph. Whether it’s because of the cute and inquisitive penguins or the strikingly contrasting white sands and blue skies you’ll find here, Boulders is the place to go to get the perfect picture. Thousands of tourists photograph this beach every year. The bright colours of walls, unique architecture and history of Bo-Kaap call to photographers from all over the globe. The area is one of the most photographed and widely-known in the city. 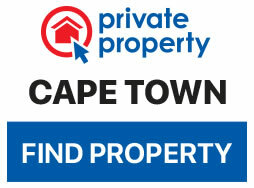 Of course, we can’t forget to add Cape Town’s second favourite mountainous landmark to the list. Lion’s Head has been photographed again and again and will live on in the social feed of the many who visit the Mother City. Originally a plain set of stairs, the Clock Tower Steps at the V&A Waterfront received a colorful makeover in 2014. Now, the stairs receive visitors posing on them on a daily basis. Monday missions 🍊This week is all about ticking off the grand list of things to do ✔️ WordPress websites ✔️ festive product shoots ✔️ newsletter campaigns ✔️ search advert reports ✔️ social media … . The crazy season is here and I’m looking for some #mondaymotivation to satisfy all my amazing clients before I head off of #SouthAmerica (for some much needed @themarriedwanderers time)!! One of the things I love about my job is the geographic flexibility – I can “keep calm” while escaping to the Colombian jungle, knowing that – with Wifi – I can still give 100% to my clients !! Many have seen pictures of the famous Muizenberg beach huts. These colorful changing rooms provide an ideal background for photos and look especially stunning during sunset.